As mentioned last week, Mary and I recently traveled to Florida for AWAI’s annual Copywriting Bootcamp and Job Fair. They never fail to be amazing events, and each time I go, I learn something new. Andrew Davis is an excellent speaker and author. I’ve got two of his books — Town, Inc. and Brandscaping. He really knows how to hold an audience’s attention. As the Bootcamp Keynote Speaker, Andrew started things off it a bang… literally. In fact, he used two YouTube videos — both about exploding watermelons — to illustrate some valid points on holding your audience’s (or reader’s) attention. Exploding the “myth” that today’s reader has a short attention span, he used the videos to show that people will listen as long as you have something important to say. Or at the very least… something interesting. So, my mind went to work all that week, trying to assimilate the concept and how it could be used in my own copywriting. His main example was for an online bookkeeping company called FreshBooks. I found that particularly interesting. You see… I use that company’s product for writing proposals, creating invoices, and collecting fees from clients. He took one of their video case studies, rearranged it, added in additional footage (supplied by FreshBooks), and revamped the video. In fact, he took it from bland to grand in a matter of minutes. It made quite an impact on all of us in the audience. In fact, it made an impact on almost every speaker’s presentation for the rest of the event. And the awards ceremony for Spec Assignments bore his mark as well. I think we all learned some valuable lessons from Andrew’s presentation. I know I did, for sure. While I laughed at exploding watermelons and his illustrations on a huge, long whiteboard, his presentation got me to thinking: How could I use his tactic with my clients sales and marketing copy? Was it even possible? 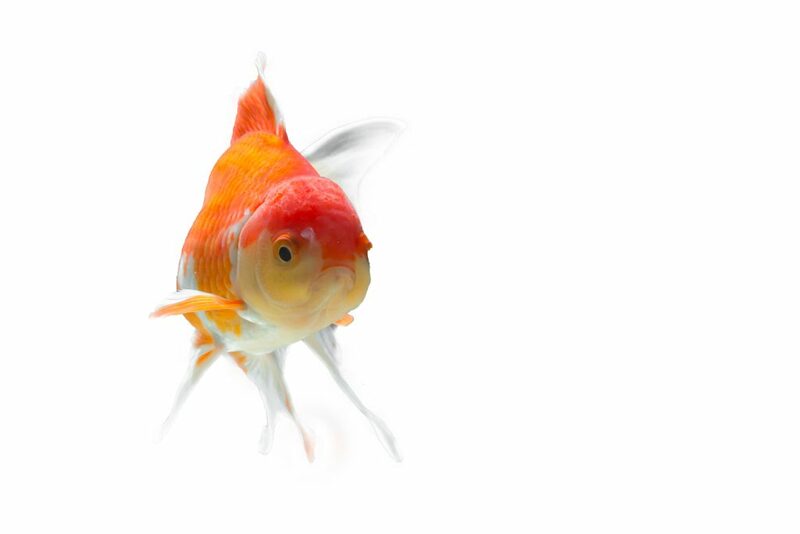 And what about that goldfish?